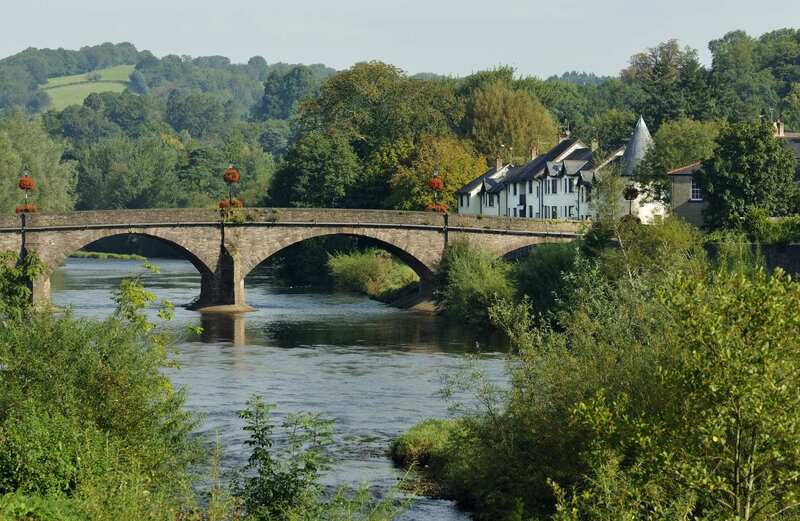 A short walking holiday from Abergavenny to Brecon along the banks of the River Usk. 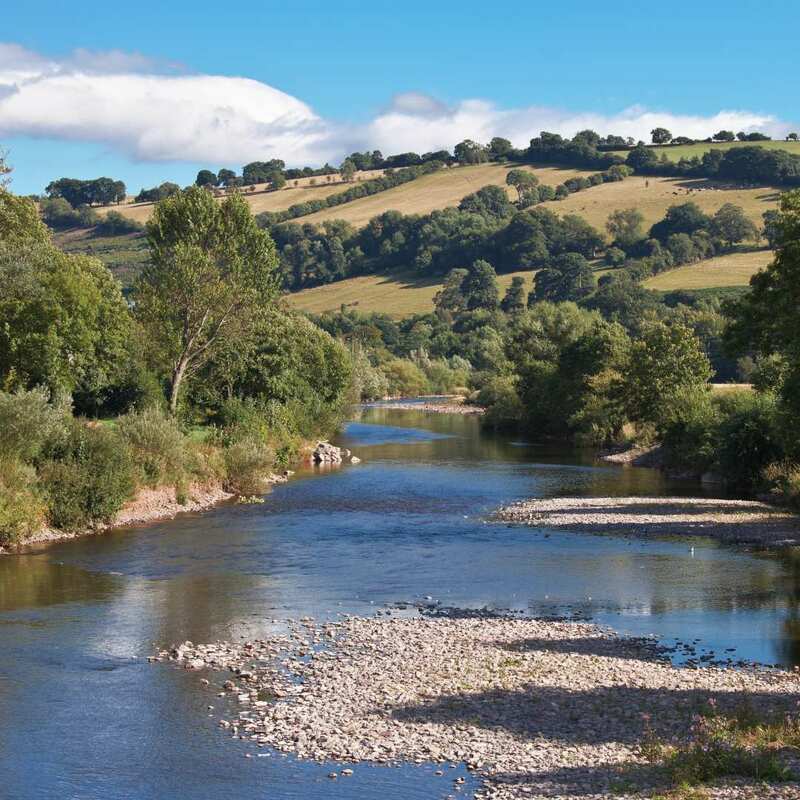 Our Usk Valley short break is the perfect way to sample the Usk Valley Walk even if you’re short on time. 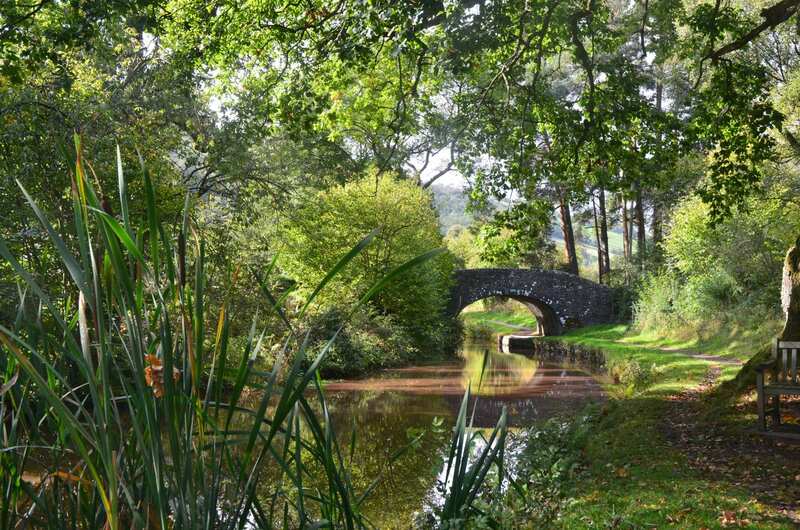 Setting off from the bustling market town of Abergavenny, the trail stays close to the river as it meanders through tranquil woodland, with the occasional glimpse of the Black Mountains through the trees. Several well-placed viewpoints offer breath-taking views over the valley and the encroaching mountains. The walk draws to a close at Brecon, a vibrant town with plenty of old buildings to visit, making this an excellent finishing point for your holiday. Exploring the fascinating ancient ruins at Abergavenny before setting off on your walk. Passing through the quaint villages of Llanfoist, Govilon, Llangynidr and many others. Walking through pleasant woodland and enjoying the variety of colourful wild flowers and birdlife. 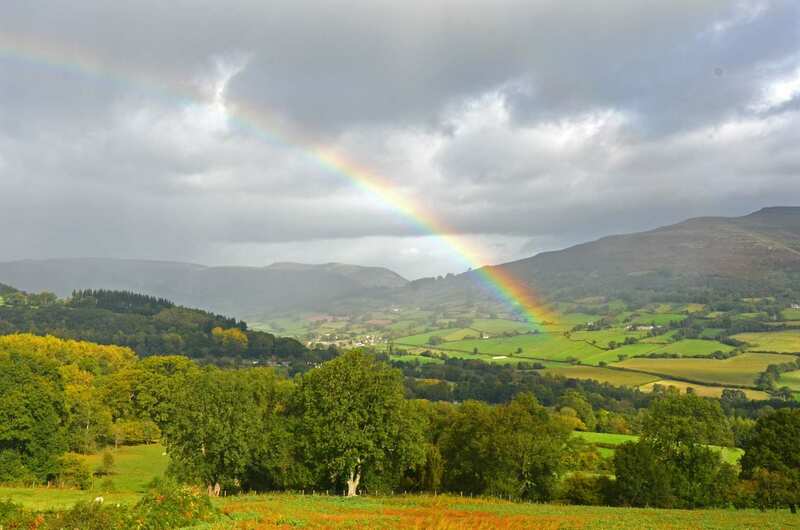 Abergavenny is known for its fabulous local food, and is an excellent reason why you should spend an extra night here. The Abergavenny Food Festival is an annual commemoration between culinarians and the foodies. From market stalls to open top fire food, to even foraging for your own grub, Abergavenny will never fail to get your taste buds tingling! The Norman ruins of Abergavenny Castle are also great for those keen to see history in its glorious physical form. Over the years, it has been reduced to rubble and rebuilt on many occasions due to conflict. 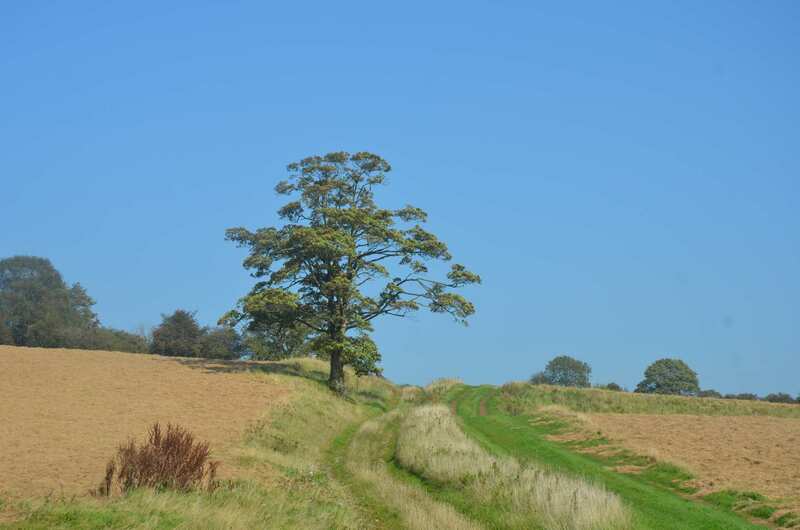 However, the remaining walls which you now see today were rebuilt in 1233 and 1295. The vibrant, multi-coloured town of Brecon – with its infamous glass blowing – is almost reminiscent of Venice, minus the large crowds! The bustling town of Brecon provides all the amenities you could need; a variety of outdoor shops – including Cotswold Outdoor – will cater to all of your walking requirements. Why not take a break from shopping and visit “The Hours” café & bookshop? It’s a great place to relax and eat great food, with a good selection of books to choose from. Their quirky second floor also hosts a small gallery, presenting a variety of artists’ works. By Air - The most convenient major cities and international airports are Bristol International and Rhoose-Cardiff International Airport. By Rail - There is a station at the start of the trail at Abergavenny. The most convenient railway stations to the end of the trail (Brecon) are Merthyr Tydfil (19 miles away) or Abergavenny (20 miles away). Buses run regularly between Brecon and Abergavenny. By Bus - Various bus services run through Abergavenny from nearby towns. From London - Trains run regularly to Abergavenny from Heathrow and Gatwick Airports. Return to Start - The easiest and quickest way to return to Abergavenny from Brecon is to take a bus.